Update: Tropical Depression 1 became Tropical Storm Arlene on Thursday afternoon. It is only the second April tropical storm in the Atlantic basin during the satellite era, according to the National Hurricane Center. Hurricane season is off to an early start this year with Tropical Depression 1 churning out over the Atlantic Ocean more than a month before the official start of the season. But while it’s an early bird, the storm won’t impact land and is expected to dissipate by Friday. It’s not unheard of to see storms form early, as the official season is a human construct, and it doesn’t necessarily signal a busy season ahead. In fact, early forecasts suggest the 2017 season will be just below average in terms of the number of storms expected. But as the world warms, some research suggests that the hurricane season could expand, though there is conflicting evidence on that score. Tropical Depression 1 first formed as a subtropical system on Wednesday, and was about 700 miles west of the Azores by Thursday afternoon. 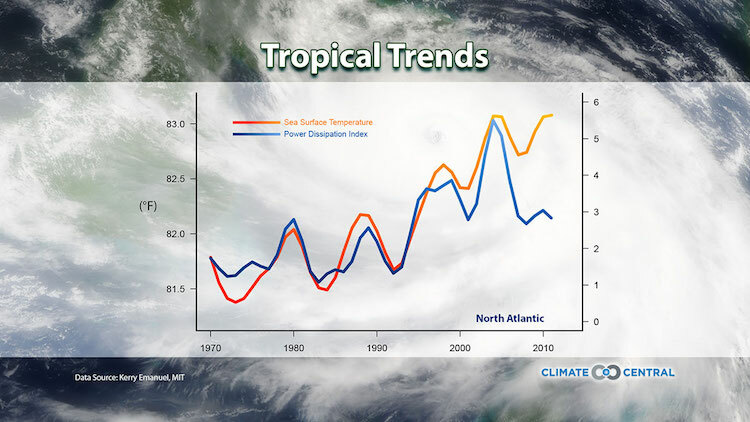 Subtropical systems are ones that exhibit the characteristics of both tropical and extratropical storms; while tropical storms are powered by convection at their core, extratropical ones are fueled by the temperature difference between warm and cool air masses. If the depression were to strengthen into a tropical storm (which has winds between 39 and 74 mph), it would receive a name. The first name on the 2017 list is Arlene. This system isn’t expected to strengthen, though, and should actually weaken into a remnant low-pressure system by early Friday. The arrival of Tropical Depression 1 is a reminder that hurricane season is around the corner. It officially begins on June 1 in the Atlantic basin and lasts until Nov. 30. Those dates were chosen because they historically encompass 97 percent of Atlantic storm activity. The forecast team at Colorado State University issued an early outlook for the season earlier this month, projecting that the Atlantic would see 11 named storms, of which four would become hurricanes. 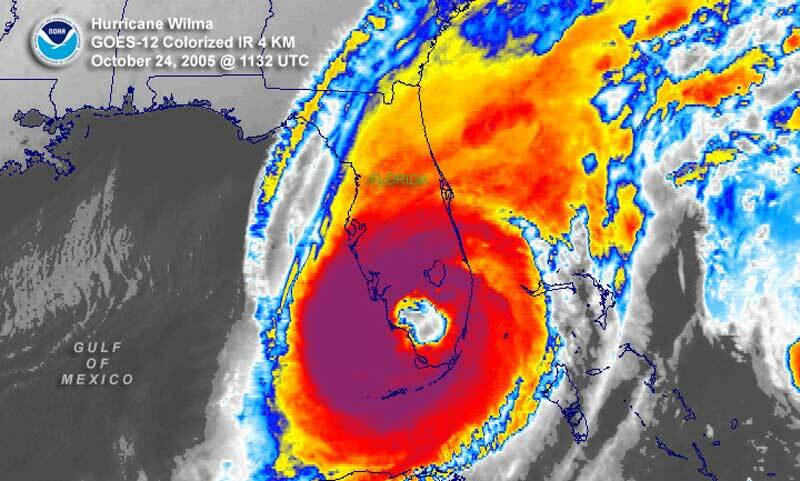 The 1981-2010 median values are 12 named storms and 6.5 hurricanes. The team’s outlooks have had mixed results, but have generally been able to predict whether a season would be above or below average. The team will update its outlook on June 1, and the National Oceanic and Atmospheric Administration will release its in late May. One wild card in the seasonal forecast is whether an El Niño will emerge again, after a major event dissipated last summer. The odds are currently about 50 percent that an El Niño will develop during late summer or fall. El Niño, which features warmer-than-normal waters in the eastern tropical Pacific, alters wind patterns in a way that stymies Atlantic hurricane development. Early storms aren’t uncommon in the Atlantic, though most tend occur in May, according to NOAA records. Only one tropical storm was recorded in April between 1851 and 2015, those records show (compared to 21 in May). Those records include many decades before satellites that can spot storms far out in the ocean, so it’s very possible earlier April storms were missed. 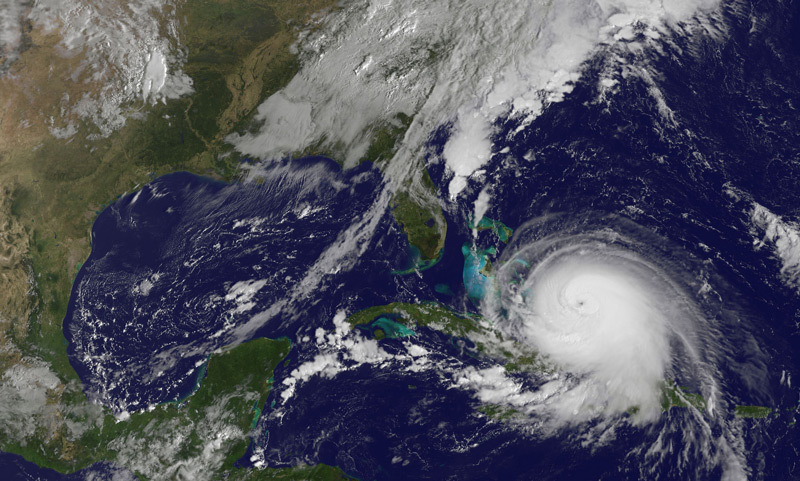 For more than a decade, researchers have been investigating how rising global temperatures might impact hurricane activity, with most research focusing on storm intensity and frequency. 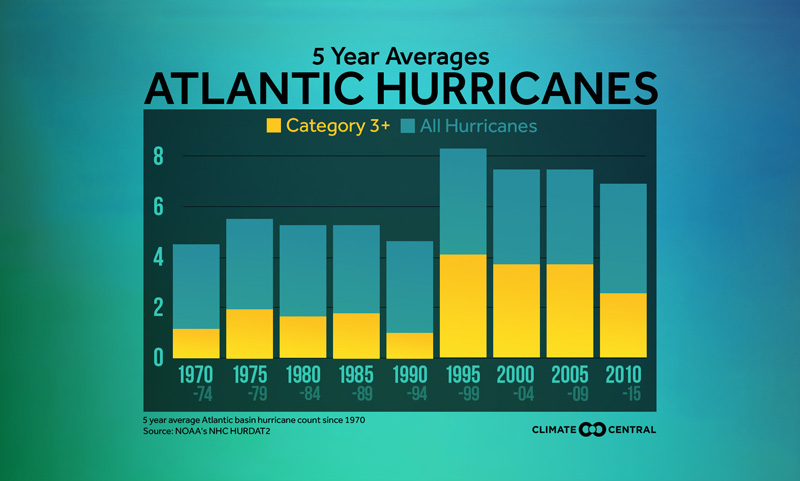 Recently, though, some have started to look at whether the warming of the ocean waters that fuel tropical systems might stretch the hurricane season out. While climate models have shown conflicting results, observations going back to the mid-19th century suggest that the season may, in fact, be getting longer. One study suggests that there could be a relationship between the number of storms in a season and how long that season is, with fewer storms meaning a shorter season and vice versa. 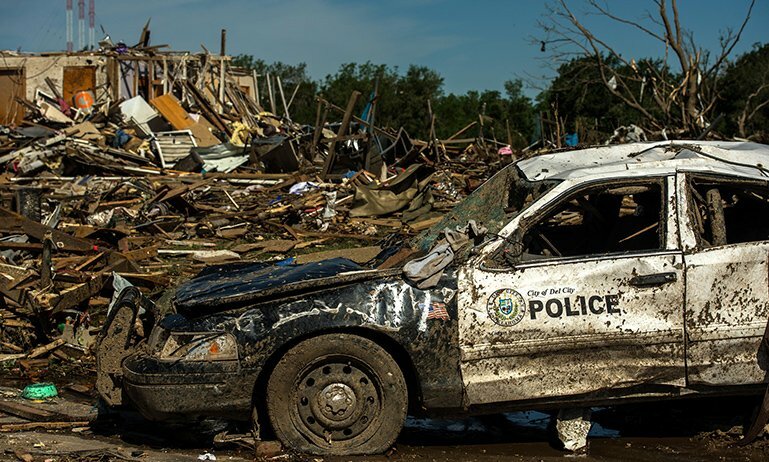 Other climate change-related trends include the expectation that the future will see fewer hurricanes overall, but more of those that do occur will be at the stronger end of the scale. Likely the clearest link between hurricanes and climate change is one of the things that coastal areas most impacted by storms care about: storm surge. 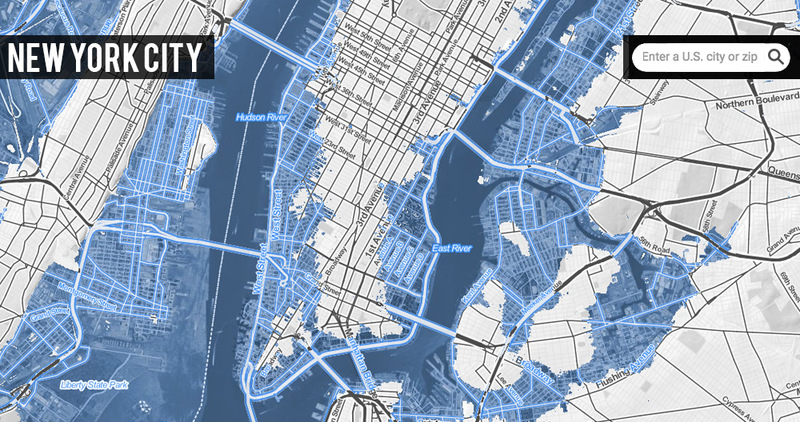 As warming causes global seas to rise, that storm surge will continue to grow. 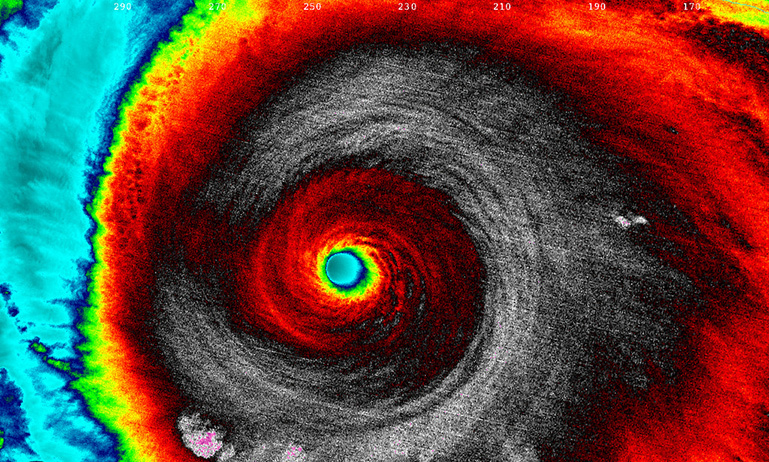 Is It Time Rethink What a ‘Major’ Hurricane Really Means?